The unscripted words of men and women who have experienced meth addiction are achingly honest; they separate the facts from fiction about meth treatment. Clinicians from the Matrix Institute, renowned for its research of stimulants treatment, present clinical concepts in an easy-to-understand and engaging manner. 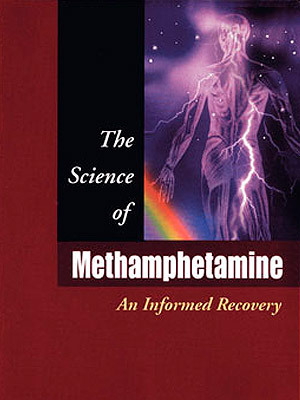 For clients (and clinicians) who have been told that recovery from meth is almost impossible, The Science of Methamphetamine offers insight, experience, and hope.